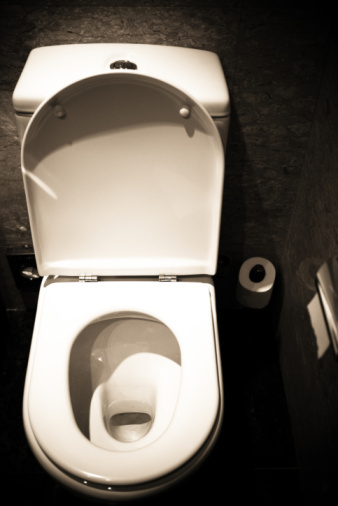 Toilet water surges can prove messy and disruptive. They may result from either a poorly positioned tank float arm or a fill valve coupling that requires adjusting. Relying on a professional plumber will be costly, but you can handle the necessary troubleshooting and adjustments yourself and fix your toilet water surge problem. You won't need special tools or prior knowledge of toilet troubleshooting and repair techniques. 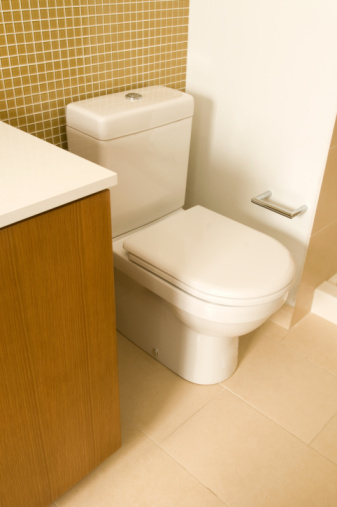 Surging water in a toilet may be due to a loose coupling. 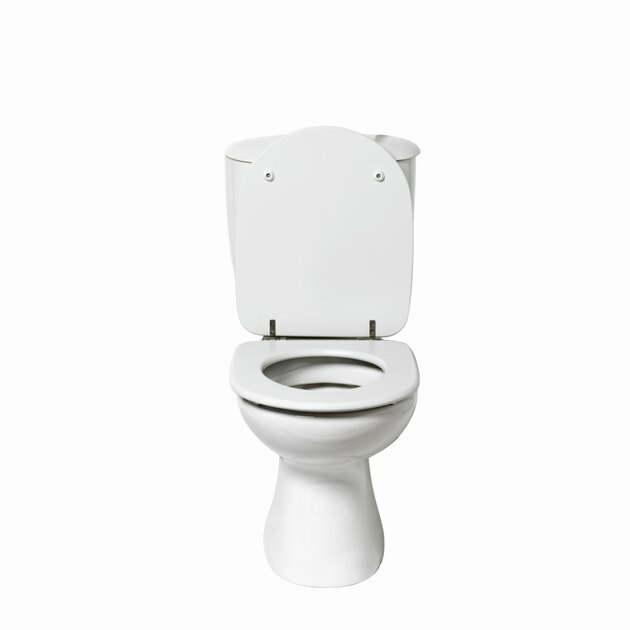 Remove the lid from the top of the toilet tank and set the lid aside. Look inside for the float arm, which is at the top of the side of the tank. Push down on the float arm with your hand, then flush the toilet. Positioning the float arm downward will readjust the tank level lower after the next flush completes. Find the water shutoff valve at the base at the rear of the toilet. Rotate this valve clockwise with your hand to shut off the flow of water. Hold down on the flushing handle until all the water drains from the tank. Find the water fill valve at the left side of the base of the tank. The valve connects to a coupling. Use an adjustable wrench to tighten the coupling by turning it clockwise. Place the lid back on the tank. Turn on the water by rotating the shutoff valve counterclockwise.